Here’s a 54 second video to help you start thinking spring with us. We’re opening on April 27, 2019. 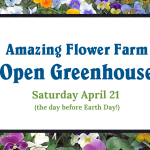 Come join the celebration from 10 a.m to 4 p.m.
And a special note: on May 7, we’ll be having gardening expert Margaret Hagen (who you remember from WMUR’s “Grow It Green”) show us how she makes interesting container gardens. 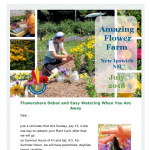 You’ll be making them too at this special workshop, starting 10 a.m. You can pre-register for a discount by clicking here. 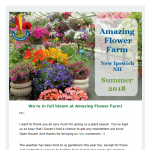 Amazing Flower Farm – beautiful, healthy annuals, perennials, vegetable starts, distinctive hanging baskets and patio containers – we’ve got it all! We grow them here using biological and natural pest control. 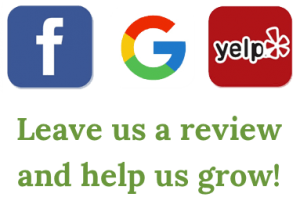 We’re known for the quality of our plants and the color of our hanging baskets. 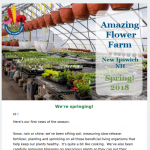 Our customers really love our unique varieties, our mixed vegetable 6-packs and our Plant Card program, which gives you 12 percent credit on everything you buy here – redeem it before the end of the season for anything we grow. 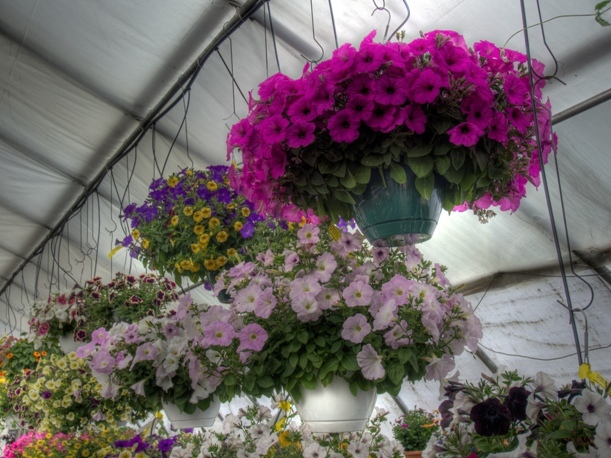 Hanging baskets are one of our specialties, but there’s much more here for you to take home. 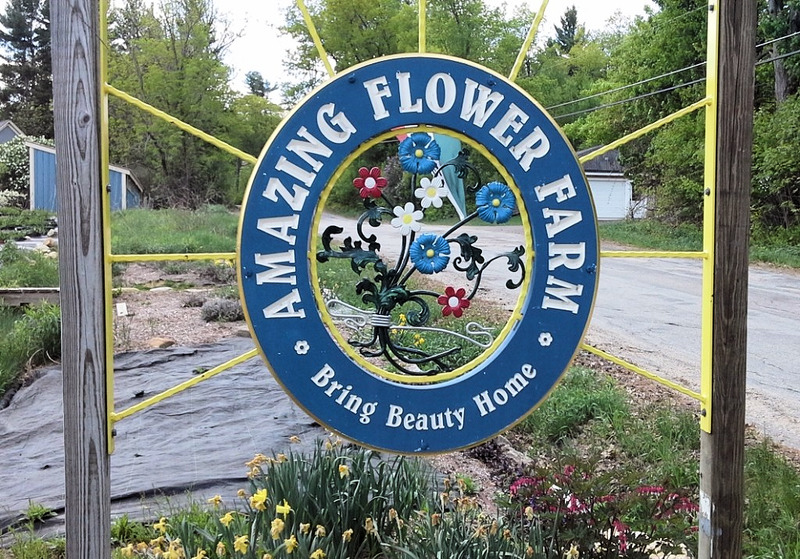 Amazing Flower Farm is a nursery in NH producing and selling locally grown annuals, perennials, and vegetable starts, and creating distinctive hanging baskets and patio containers. We specialize in unusual and hard-to-find plants. Our helpful and knowledgeable staff takes great pride in growing healthy plants using natural controls instead of pesticides. We use environmentally-friendly growing methods including raising our vegetables and vegetable starter plants organically in waste-free peat pots that return to the earth, heating our greenhouses with locally produced wood pellets instead of fossil fuels, using state-of-the-art greenhouse structures that minimize electric needs and plastic waste, and utilizing water conservation techniques. We work very hard to live up to our name! We also produce and sell our own well-aged chicken manure that makes vegetable gardens happy and productive. Open April 27 to mid-July. -Summer Season (begins July 16): Fri & Sat 9:00 to 5:00, or by appointment. 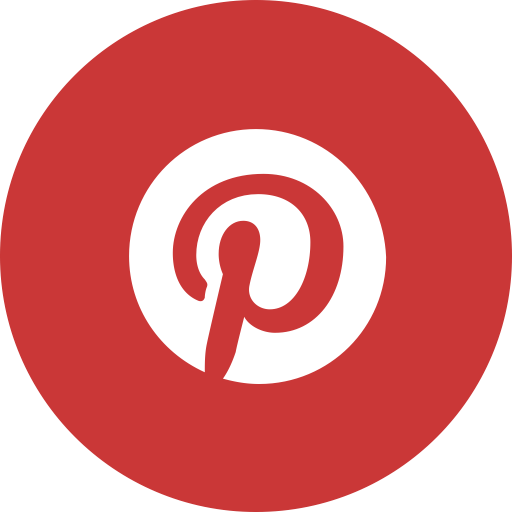 If you haven’t already done so, why not sign up for our newsletter? We’ll keep you up-to-date on what we’re doing here, and we won’t bombard you with mail. And we never, ever sell our mailing list. Just come visit the farm and we’d be happy to add you.